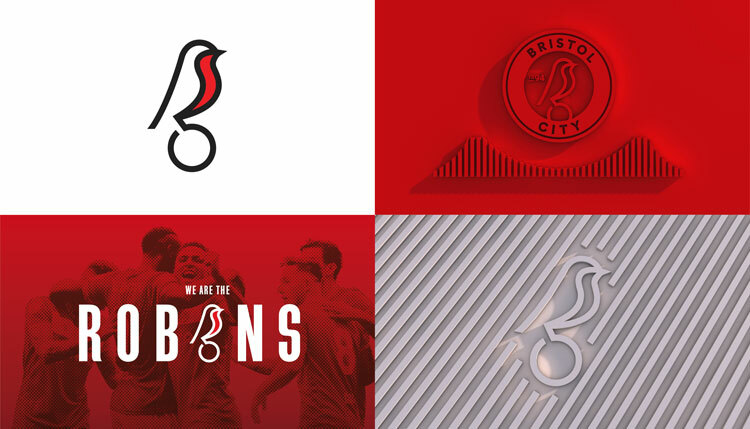 Bristol City Football Club has unveiled a new crest centred around a robin, designed by studio Mr B & Friends, as it celebrates its 125th birthday. The club was founded in 1894 under the name Bristol South End and was later renamed Bristol City FC. 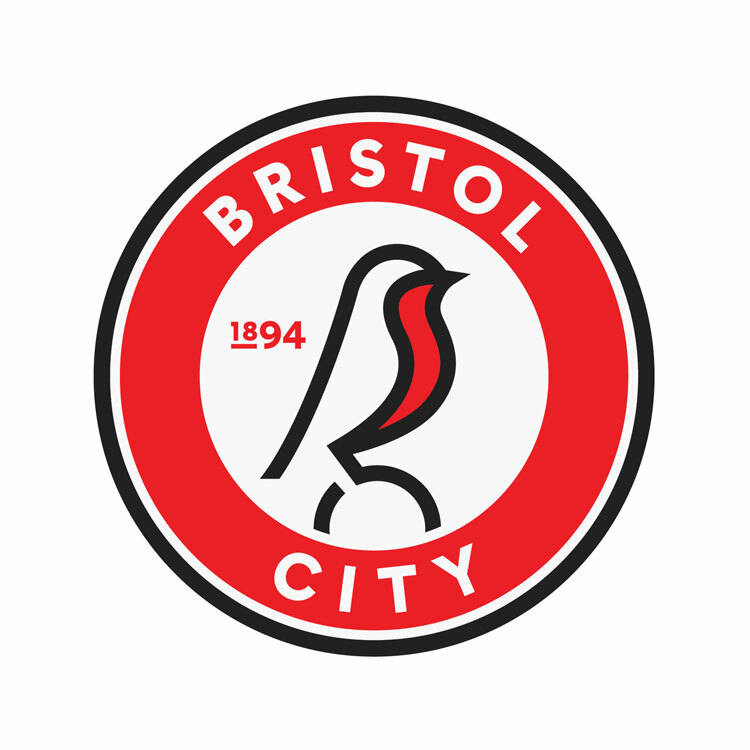 Nicknamed The Robins, partly due to the red football shirts the team has traditionally played in, Bristol City FC has long-standing ties with the small garden bird, which first appeared on the team’s kit in 1949, stood atop a football. The robin crest was replaced by a coat of arms in the 1950s but made sporadic comebacks in various guises on kits during football seasons in the 1970s and 1980s. 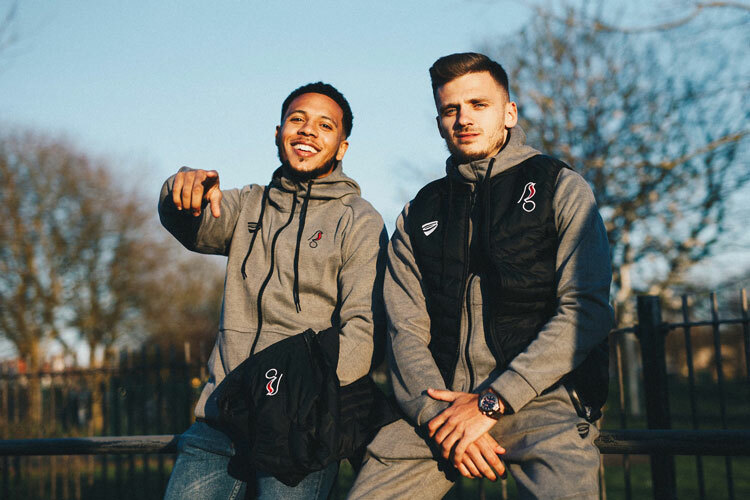 Most recently, the robin was reinstated as part of the club’s black and white away kit for the 2018-19 season of the English Football League (EFL) Championship — the second-highest tier of English football, after the Premier League. The move has been welcomed by fans, says Bristol City CEO Mark Ashton, who believes the club’s supporters have wanted the bird to return permanently “for a long time”. 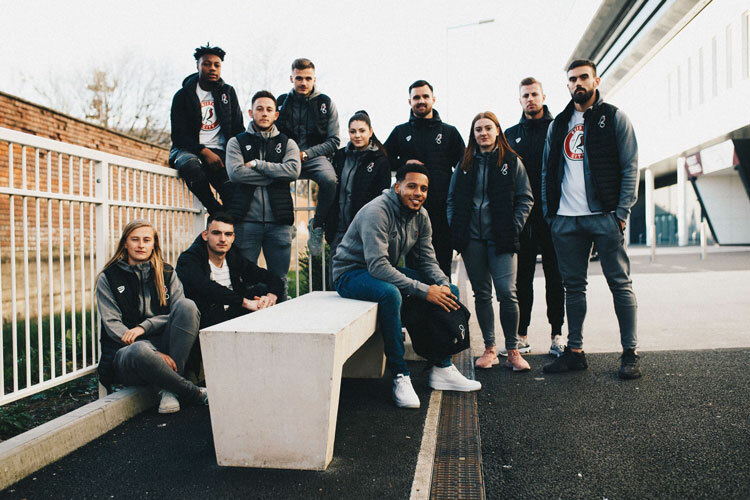 A consultation by the studio was carried out with fans as part of the design process — this included a survey emailed to season ticket holders, which received more than 3,350 responses, and a focus group session. 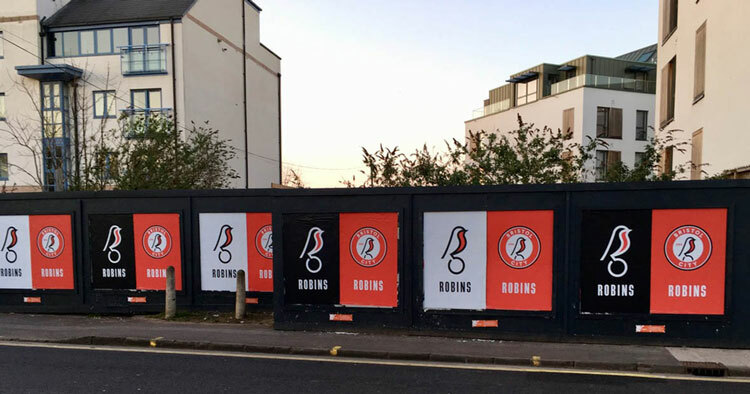 While Tozer says he expects backlash with any football rebrand, he is confident the fans will embrace the new crest, as over three quarters of those surveyed approved of the robin being reintroduced. The new logo aims to bring a “renewed sense of identity” and pride to the club, he adds. The new identity features a flat graphic of a robin with a red chest, perched on an outline of a ball. 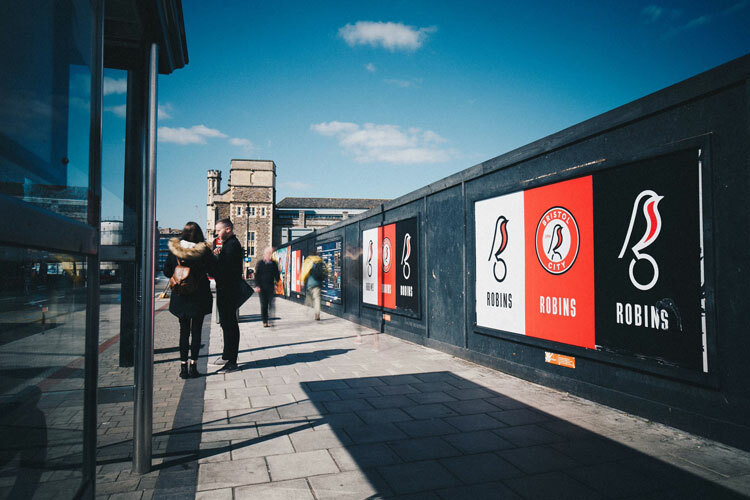 It appears inside a white and red roundel with the words “Bristol City” set in sans-serif typeface Bueno Aires, in white. A black outline is drawn around the crest. The outline of the bird’s body and the ball in the roundel can also be interpreted as the initials “BC”. The number “1894” appears in red beside the robin, referencing the year the club was launched, as 2019 marks 125 years since its formation. To give the crest a “warmer” feel, the outline of the robin has been drawn in dark grey, rather than black, he adds. Directors Gothic, a condensed sans-serif typeface, has been chosen as the core type to be used across body copy on marketing materials to accompany the new crest. 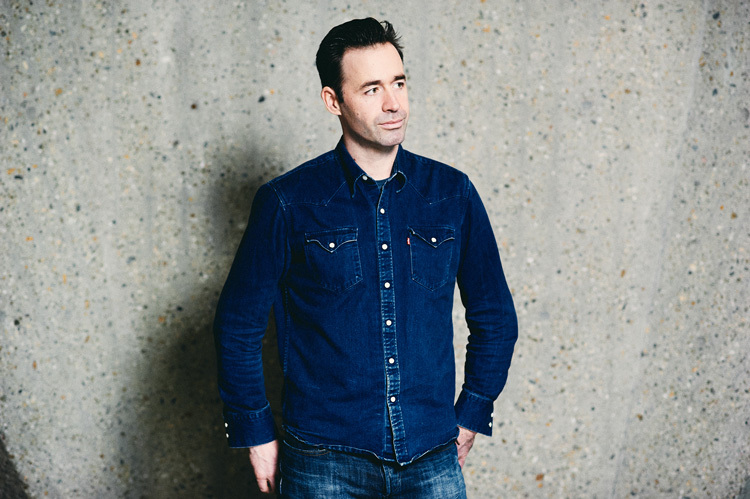 The studio has aimed to create a “clean” and “modern” look, Tozer says, which it hopes will become “iconic” for the football club. “The simplicity of the marque lends itself well to the crest, but it is also strong on its own [without the roundel],” he adds. 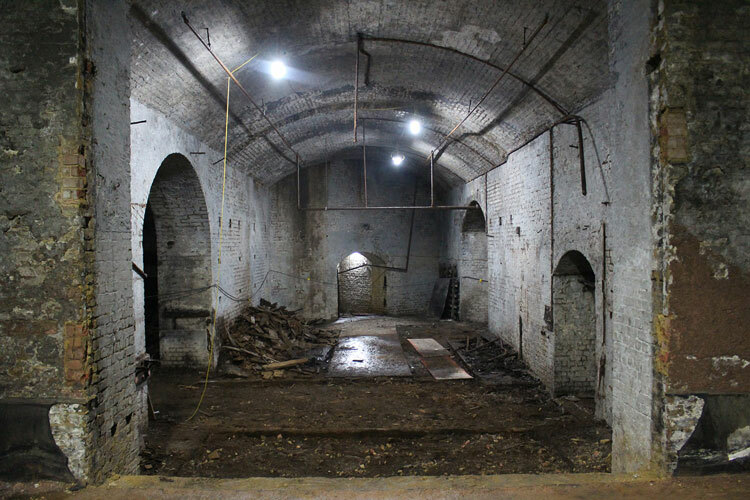 The studio was also keen to create a symbol which younger fans could draw, Dozer says, as the club wants to “engage with the community”. “The club has a lot of older fans, but it is important to involve young fans too and it is aware of that,” he says. The new crest will appear on home and away kits for both Bristol City and Bristol City Women, replacing a logo based on the Bristol City heraldic crest, which centres around two unicorns and a shield. The refreshed kits have been designed by the club’s in-house design team. The robin will also be used on training and leisurewear, appearing on its own without the roundel in some variations. Jon Landsdown, vice chairman at Bristol City FC, says the new robin crest is “instantly recognisable”. 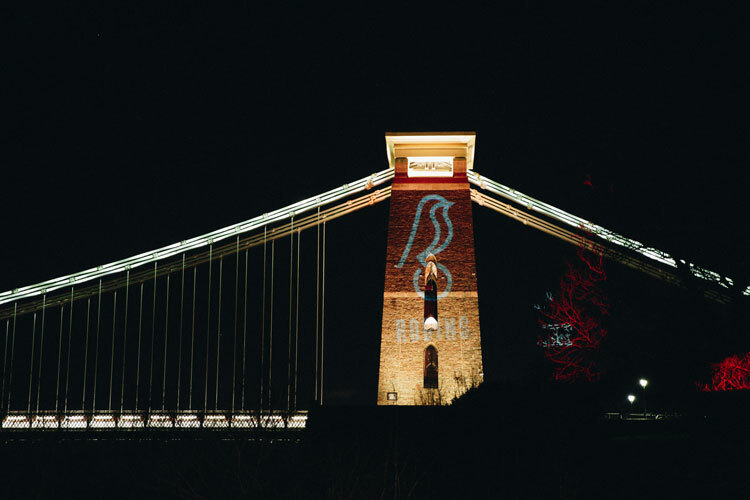 “The robin has long been a symbol of Bristol City and has been part of our history through imagery, words and songs,” he says. 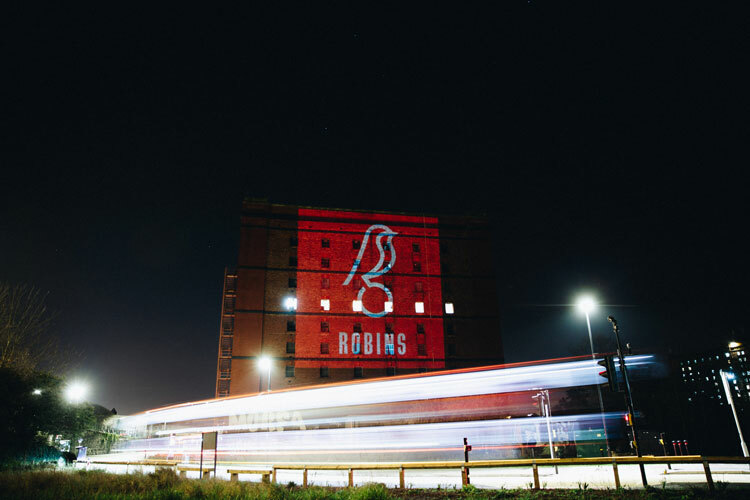 As part of the launch of the crest this week, the symbol has been projected onto buildings around Bristol including old tobacco factories and the club’s Ashton Gate stadium. 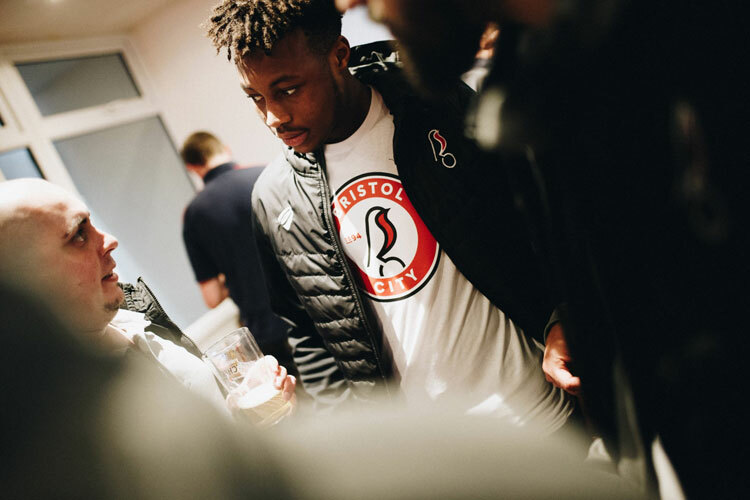 Photos of Bristol City FC players dressed in new, branded merchandise have been posted on social media. 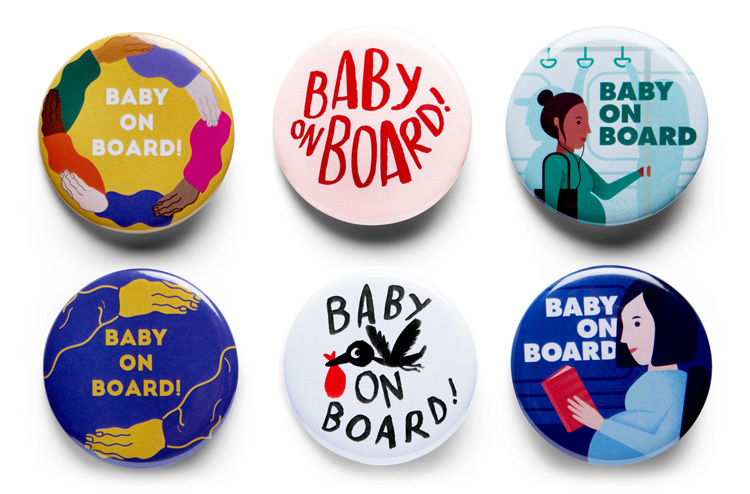 The studio has also created brand guidelines for the club on how the new look can be used in future such as across advertising posters and digital platforms. 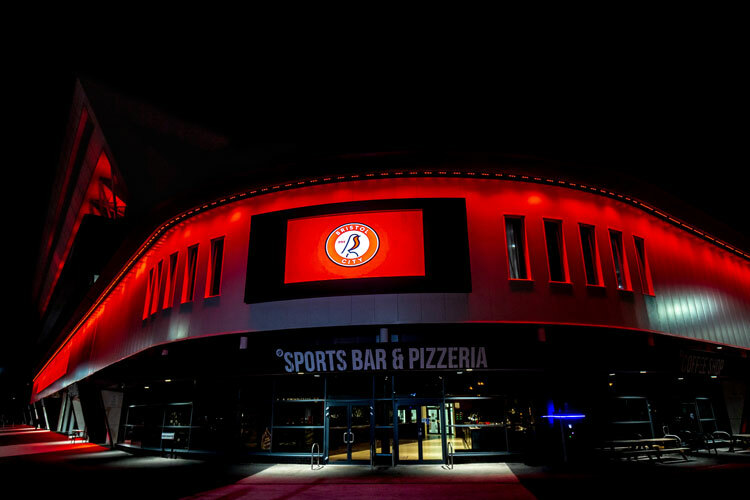 The new crest will be used on signage at Ashton Gate stadium over the summer and will be rolled out across all touchpoints before the start of the 2019/20 football season. Mr.B-eautiful rebrand – it’s a modern classic for sure! Looks wonderful on the comms and kit!